Welcome to Fast Friday at Bo Bunny! 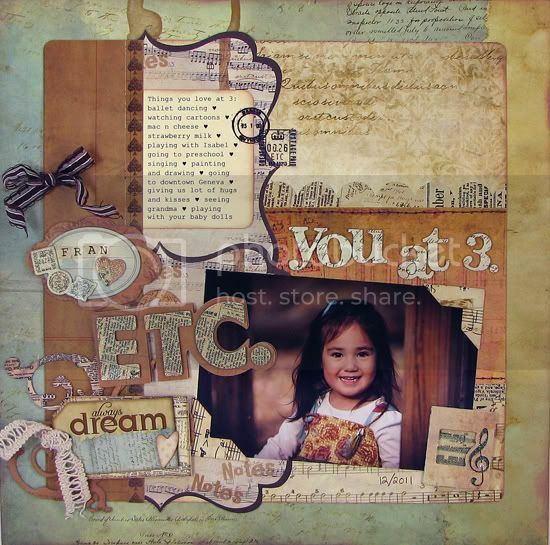 Today, Sarah has shown us a quick layout that is so beautiful! Fast doesn't mean that your layout has to be plain! Making use of all the embellishments included with each Bo Bunny collection makes even quick layouts shine. In addition to layering paper, stickers and noteworthy, Sarah used layered chipboard and dimensional stickers to add quick and easy finishing touches to her layout. Be sure to share with us on Facebook. Thanks for stopping by the Bo Bunny Blog! Love love love love love Sarah's work!! Always gorgeous and this is no exception!! It's so lucky for me to find your blog! So shocking and great!